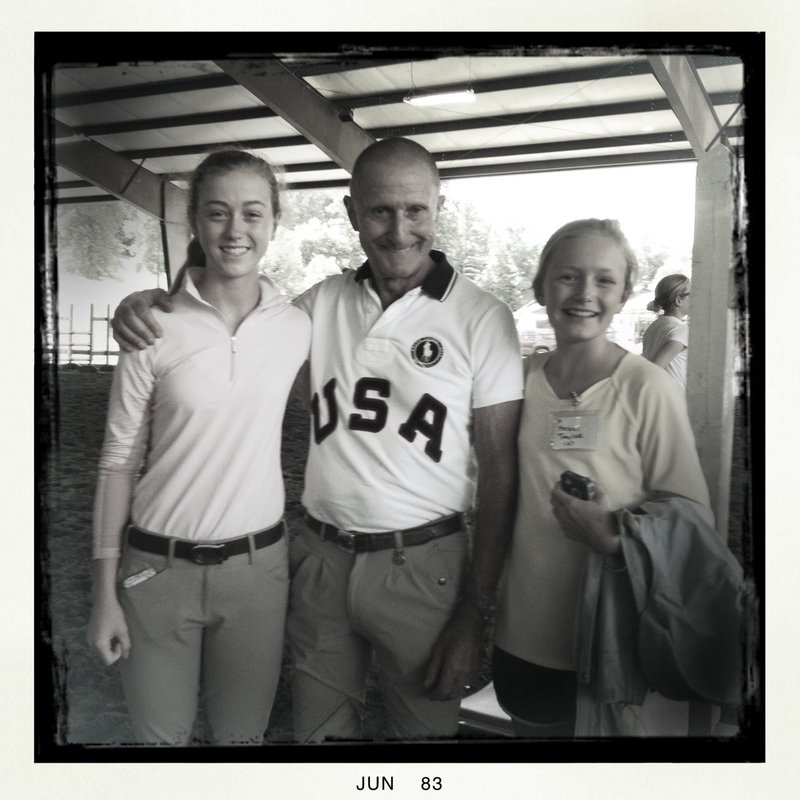 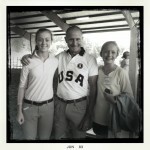 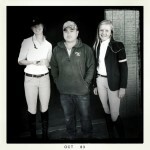 Mr. George Morris with Fiesta Farm clinic participant Carter Anderson and auditor Hazel Taylor. 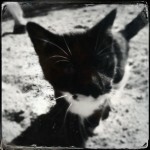 Skyler: the newest Fiesta Farm “staff” member coming on board. 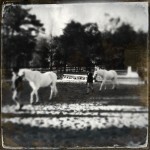 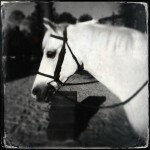 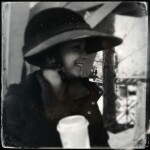 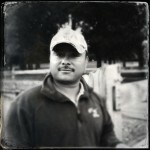 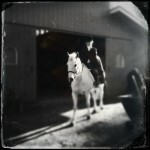 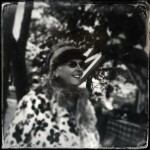 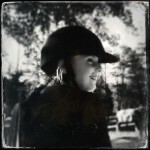 Portrait of Aida: usually riding, riding, riding! 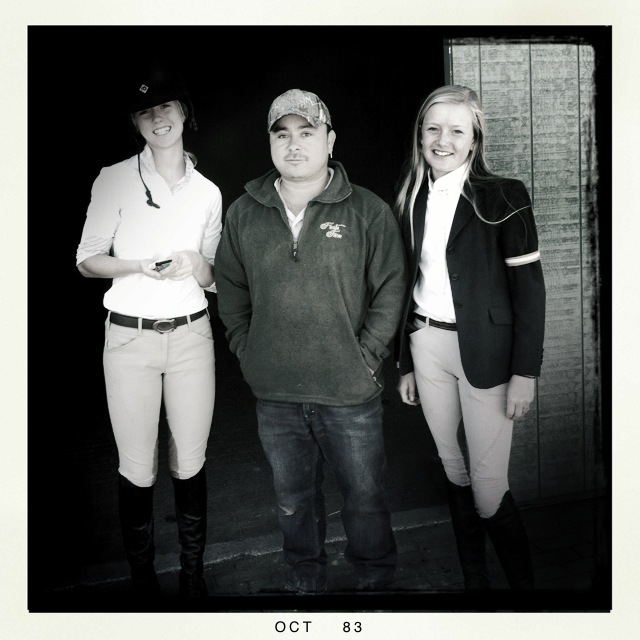 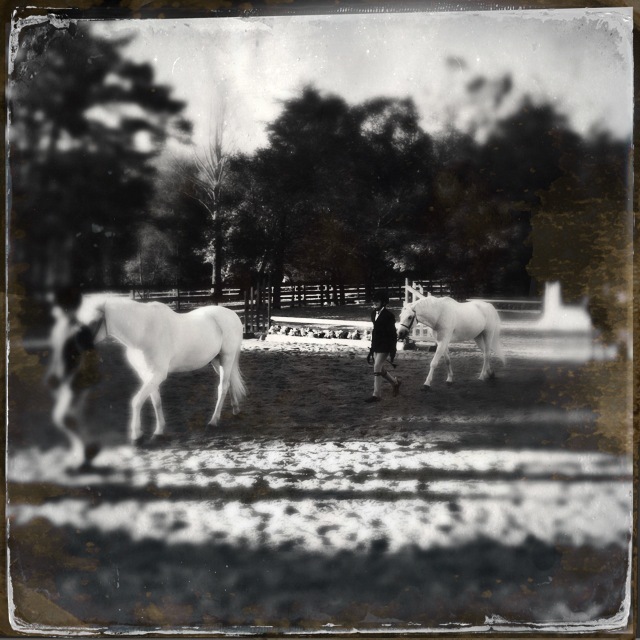 Claudia and Lenny on their way to “the ring” at the Halloween Horse Show: 2013. 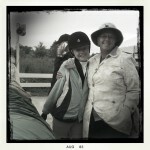 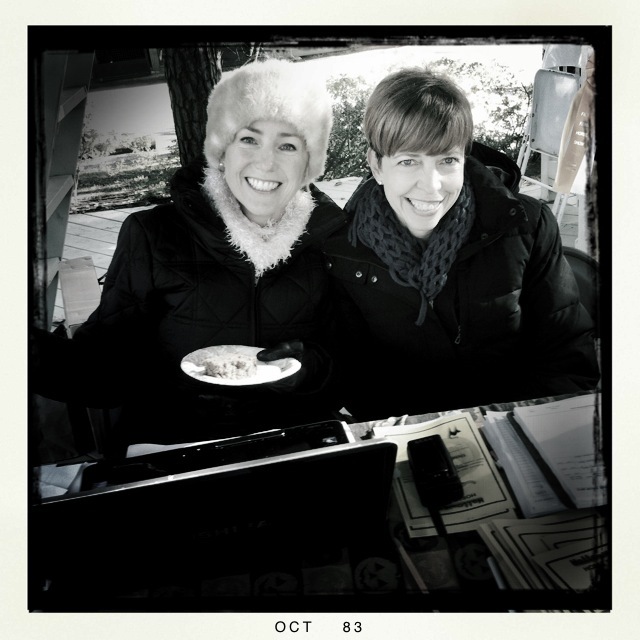 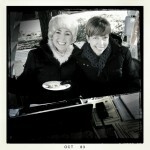 The Fiesta Farm entry secretaries (aka Anne and Beth) without whom the show could not go on! 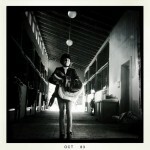 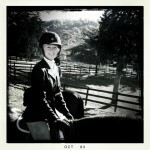 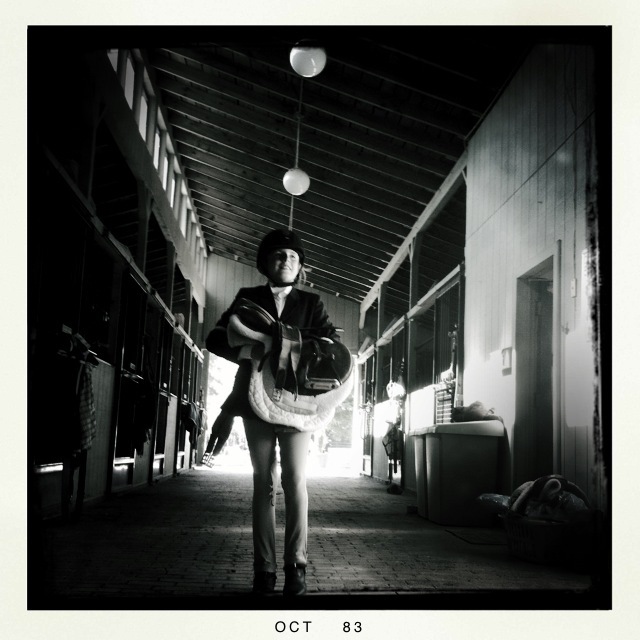 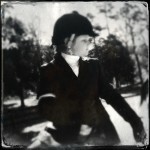 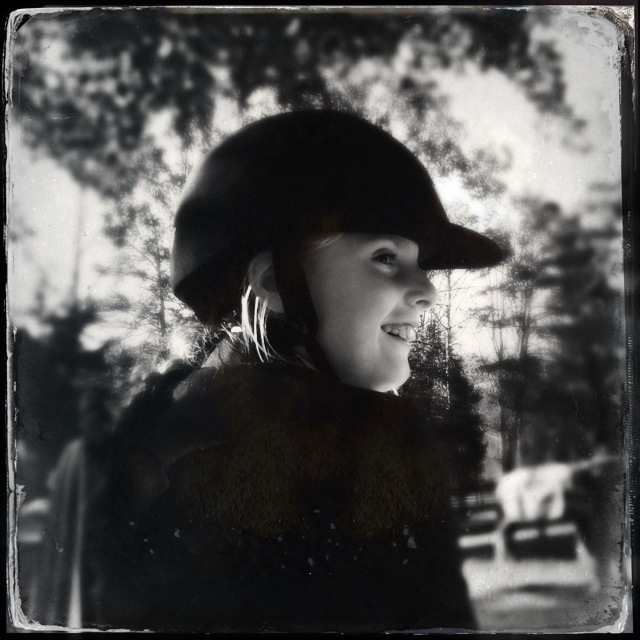 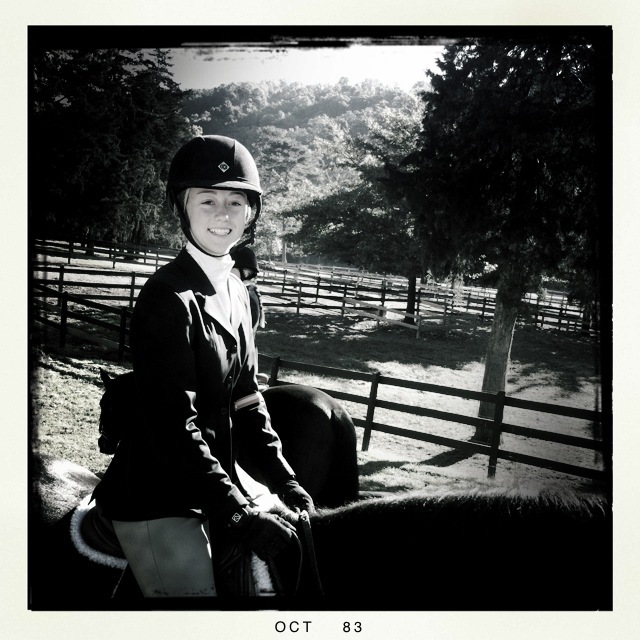 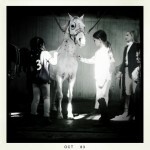 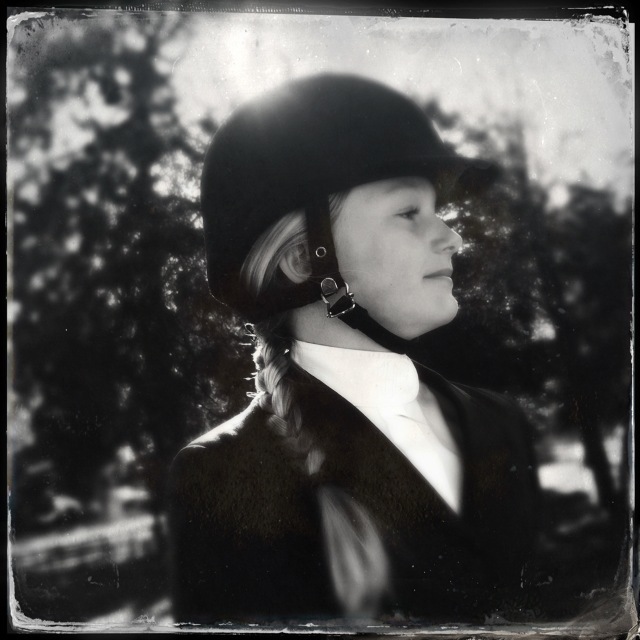 Portrait of Grace: Halloween Horse Show 2013. Jose’ Halloween 2013: a portrait of an invaluable asset. 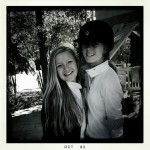 Carter and Montie at the in-gate.